W.A. 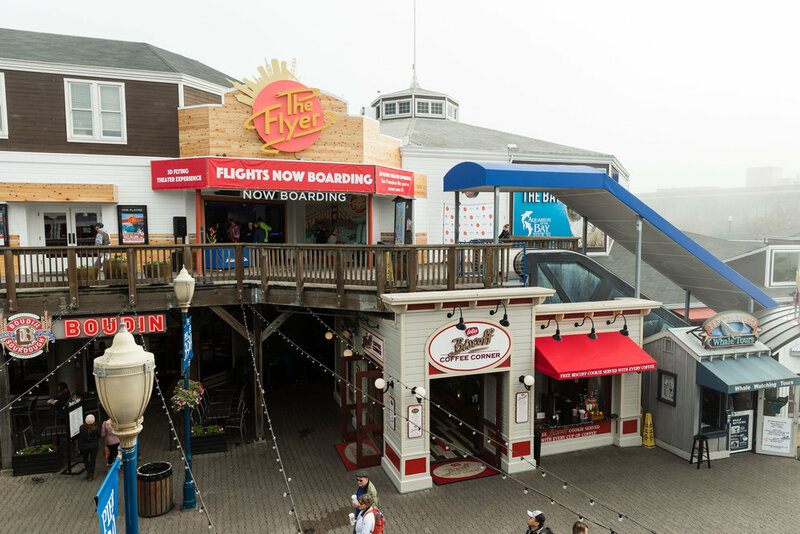 Alter, Inc. currently owns and operates 7D Experience and LaZer Challenge on PIER 39 in San Francisco. 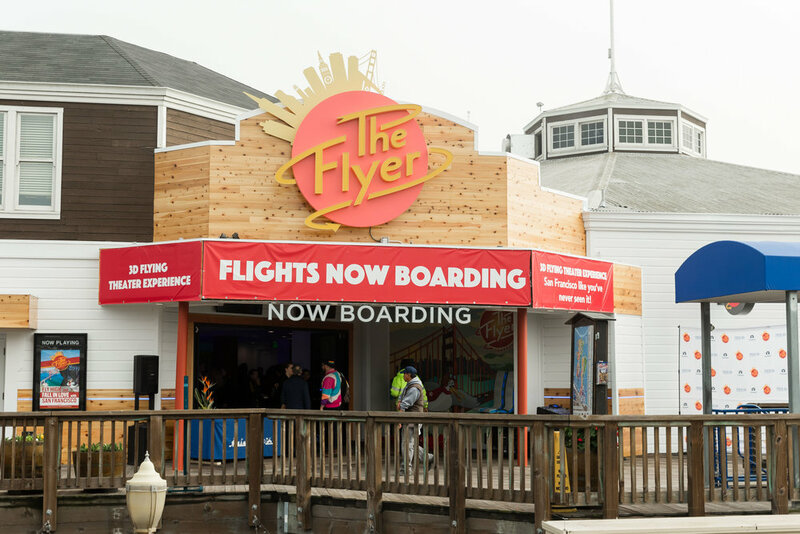 The Flyer – San Francisco, to open Summer 2018, will be the newest attraction for W.A. Alter, Inc. as they continue to develop theme park inspired rides and experiences. TRIOTECH: Triotech is the creator of award winning immersive and interactive media-based attractions for the entertainment market. With 320 installations in over 50 countries across all continents, over 110 million guests have lived a Triotech experience since the company was established in 1999. Triotech offers integrated turnkey solutions for digital attractions including content developed in its own studio in Montreal, Canada. Triotech is a privately held company with over 200 employees. For more information on The Flyer, contact Julie Richter. SAN FRANCISCO, CA. 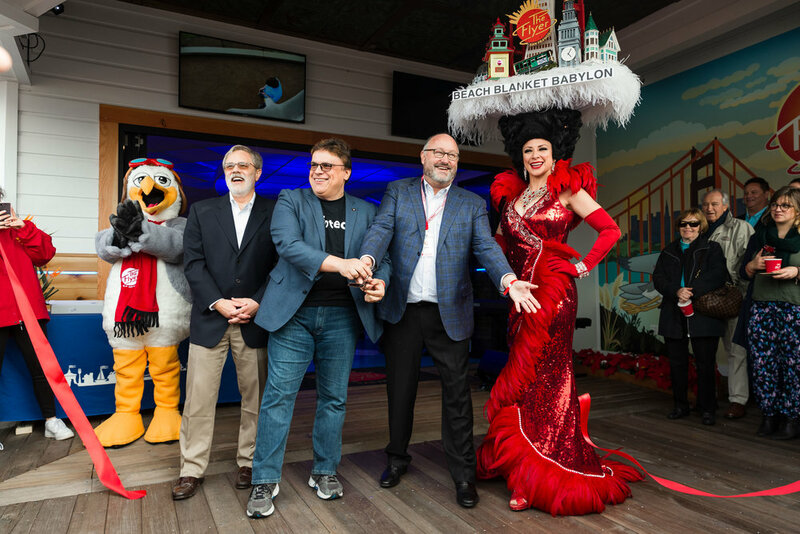 (January 14, 2018) – The Flyer – San Francisco—the flying theater attraction at PIER 39—celebrated its grand opening on Thursday, January 10, 2019 in San Francisco’s Fisherman’s Wharf. Created by award-winning global attraction developer Triotech in partnership with W.A. 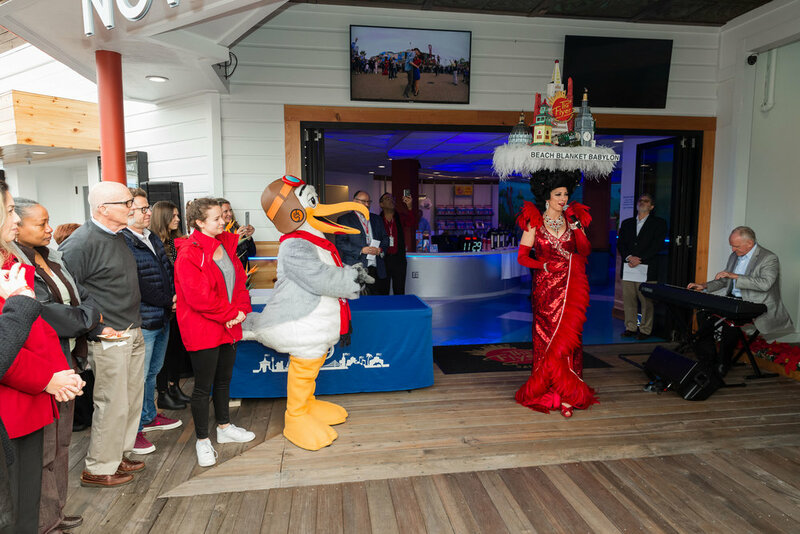 Alter, Inc. of San Francisco, The Flyer™ – San Francisco immerses guests of all ages, taking them soaring over the biggest attractions and iconic landmarks throughout the City and the surrounding Bay Area, with views that have never been seen before. 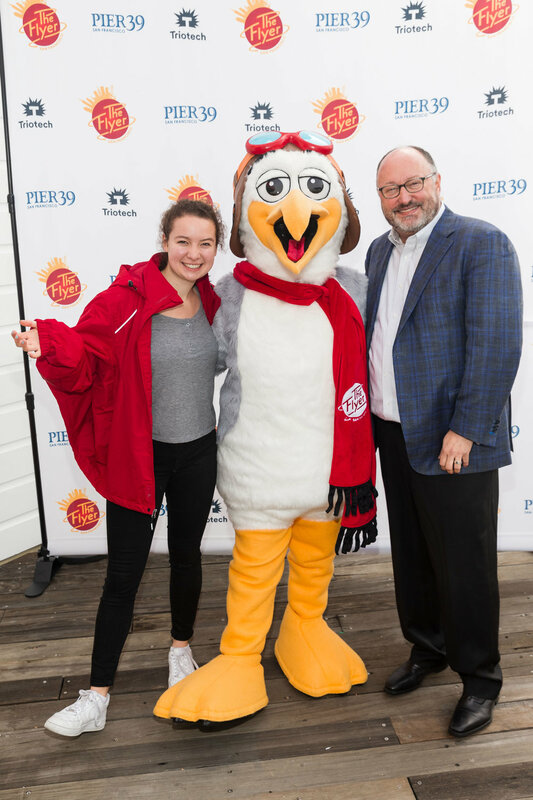 Tickets for The Flyer™ ­– San Francisco are $25 for adults and $16 for children and are available now online at TheFlyer-SanFrancisco.com or on-site at PIER 39. The Flyer™ – San Francisco is open daily from 10 a.m.–10 p.m.
W.A. 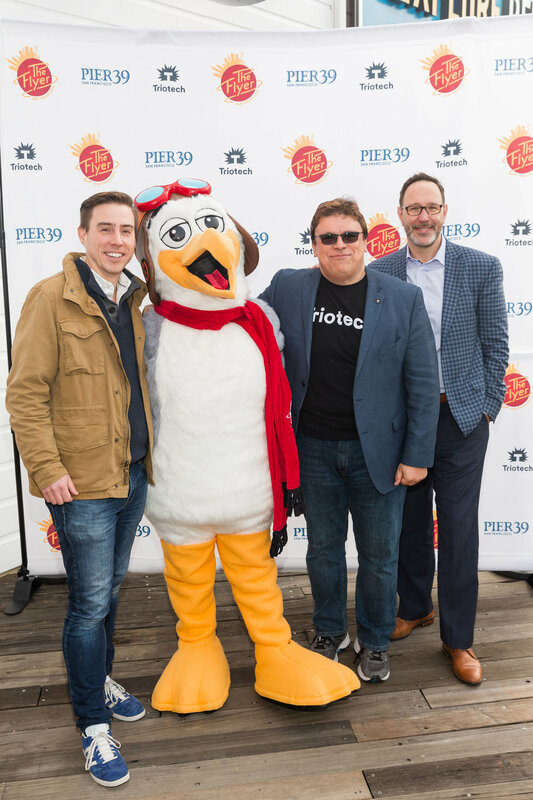 Alter, Inc. of San Francisco and the award-winning global attraction developer Triotech announced today that The Flyer – San Francisco—the world’s first and only flying theater attraction in 3D—will take flight this summer at PIER 39 in San Francisco’s Fisherman’s Wharf. Featuring cinematic artistry and state-of-the-art HD film footage captured with the help of drones and helicopters, and blended with computer-generated imagery (CGI), The Flyer – San Francisco creates an immersive experience and takes guests of all ages on an unforgettable ride, soaring over the biggest attractions and iconic landmarks throughout the City and the surrounding Bay Area.